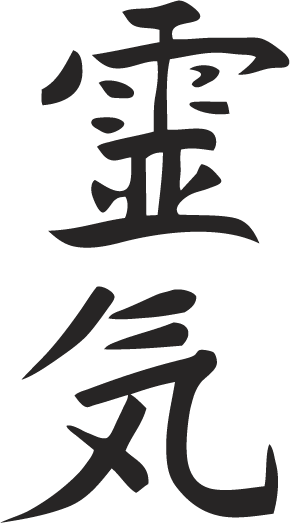 The word Reiki comes from the meaning “Rei” which means “Wisdom or Higher Power” and “Ki” which means “life force energy“. It is the energy that exists in and around us, and underlies all of life. The practice of Reiki is a Japanese healing technique for health of body, mind and soul to support the body’s own natural ability to restore balance and heal. Like giving ourselves the elixir of life, Reiki provides us with a way to boost our health, address our stress and live a spiritually enlightened life. A Reiki Practitioner is a skilled therapist that can sense subtle energy disturbances in a person’s energetic body and has undergone the necessary training and attunements to channel life force energy to bring about balance. It is predominantly done by laying hands on or above the individual in a warm and supportive environment, but can also be done from distance. A good practitioner is able to sense where there is pain, discomfort, emotional upset or deep physical and/or emotional trauma as all this will be reflected in the person’s energy. The practitioner can then use this data to tailor the treatment, spending time on the areas that need it the most. Reiki works with energy and seeing as energy is universal it is possible to connect and send healing vibrations to people anywhere in the world. As an Emotional Empath, I am particularly connected to the needs of others in this way and have performed many successful distance healing sessions for both people, places and animals. See What to expect to learn how a distance healing session works.